Ian Woofenden, Renewable Energy Author, Speaker, & Consultant now has a facebook page. For the past seven years, he has coordinated and co-taught SEI’s (Solar Energy International) PV, Wind, Micro-hydro, and Homebuilt Wind Generators workshops in the San Juan Islands in Washington State. He is also a Senior Editor for Home Power magazine, Ian deals with authors and RE industry people all over the world. 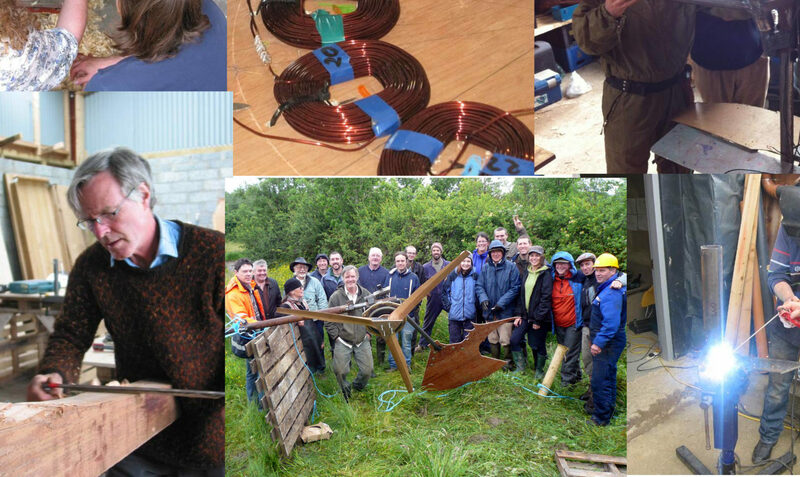 Ian is the auhtor of “Wind Power for Dummies” and has lived off-grid for 20+ years with his large family.